"Video Killed the Radio Star" is a song by The Buggles. 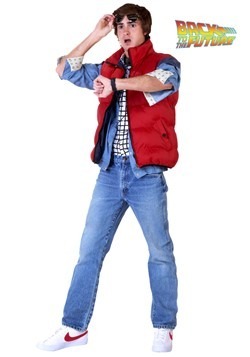 It was the very first thing to hit the airwaves of MTV on August 1st, 1981. 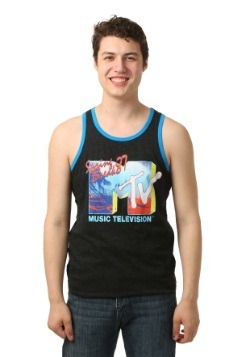 MTV, with a former appropriate name of "Music Television" started out entirely by broadcasting music videos. The original idea behind MTV was to be "music television", playing music videos 24/7 and they would be guided by on-air personalities known as video jockeys. Fast forward something to the tune of 40+ years and today MTV is primarily known for a wide variety of reality tv shows. 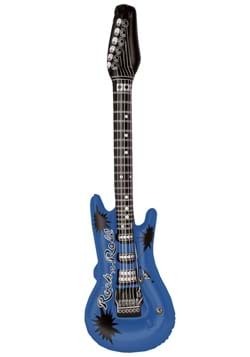 However, we really like to look back and reminisce on the good 'ole days of music playing on our antenna box televisions. 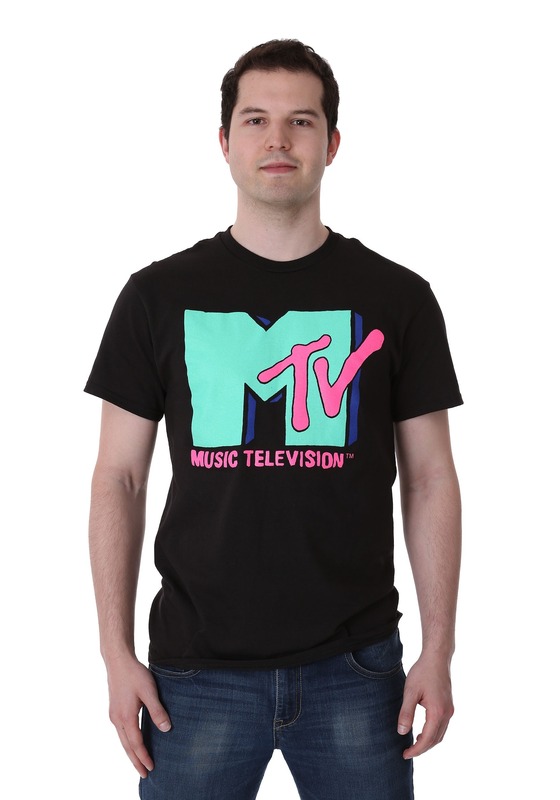 This officially licensed men's cyan MTV t-shirt is a great tribute to the days of MTV, before the music turned to reality television, not that there is anything wrong with it! 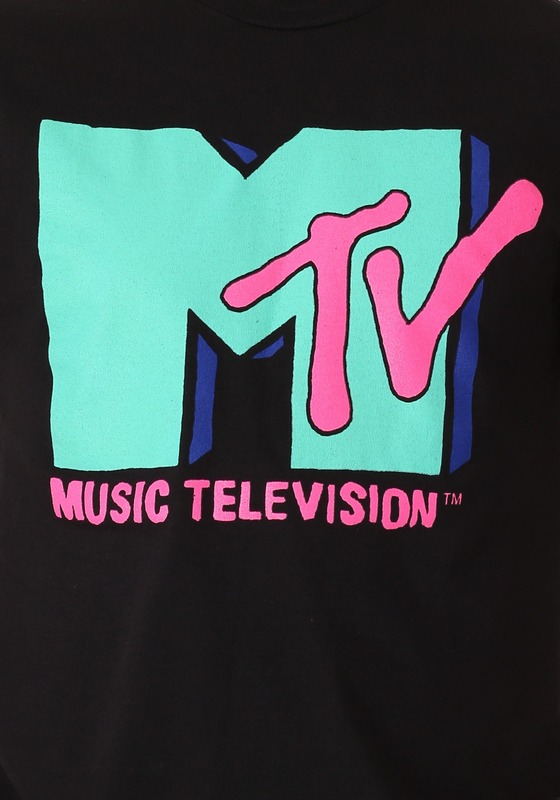 But with a classic cyan and pink MTV logo printed on the front of this black 100% cotton t-shirt, we cannot help but reminisce on those days filled with our favorite music videos. MTV may have changed its programming to contain more reality television and fewer music videos... but we will never forget the hours of binge-watching MTV into the early hours of the morning. 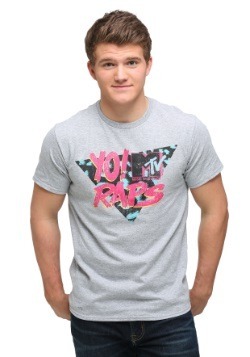 This officially licensed men's cyan MTV t-shirt is just one way to show your appreciation of how the great network found it's beginnings. 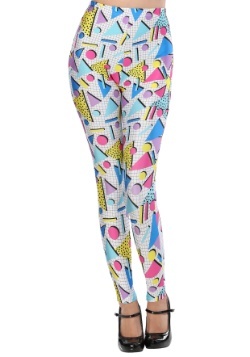 Large - $11.99 X-Large - $11.99 2X - $11.99 Only 7 left!